Don't let the simple shape of the Single Hump Camel Climber fool you, it will keep kids playing for hours. 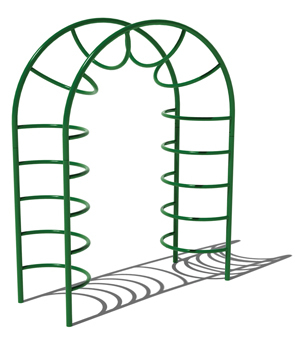 Kids can climb up and down the ladder using the looped rungs and handrail for support. 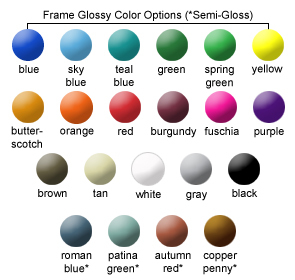 Available in a variety of colors shown. Tamper resistant hardware included. Manufactured for commercial use and tested in accordance with ASTM standards. Must be mounted into the ground with concrete footers.